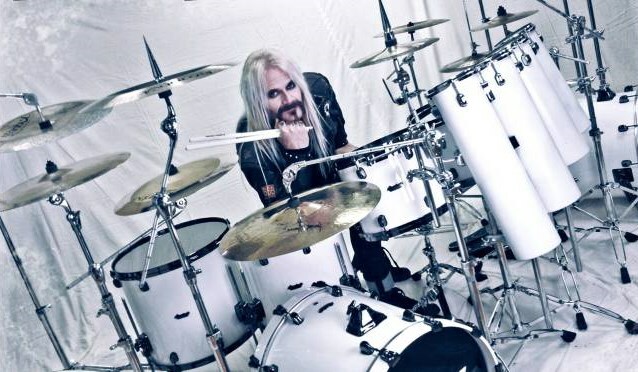 Swedish multi-instrumentalist Snowy Shaw, who has played with such legendary bands as MERCYFUL FATE, KING DIAMOND, THERION, DIMMU BORGIR, MEMENTO MORI, DREAM EVIL, NOTRE DAME and SABATON, has finished laying down drums on the debut album from DENNER/SHERMANN, the new project featuring MERCYFUL FATE guitarists Michael Denner and Hank Shermann. 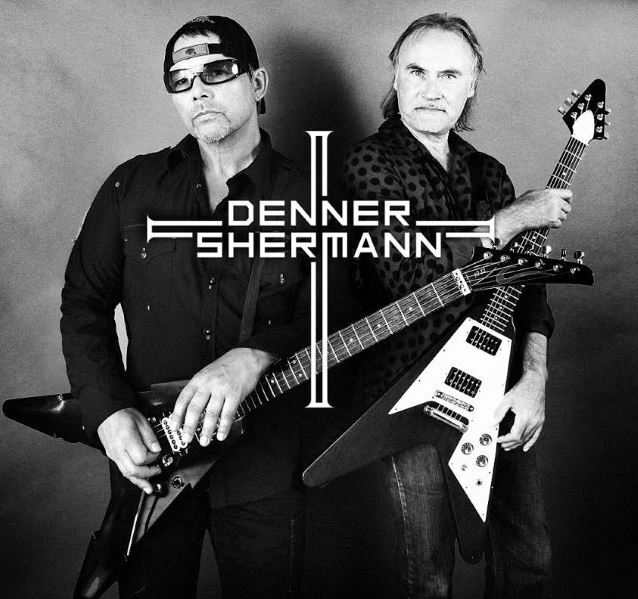 Regarding how the idea for DENNER/SHERMANN came about, Hank said: "[Denner and I] recorded the video for 'Dont Break The Oath' 30-year anniversary, and got so inspired that we transformed the idea to create DENNER/SHERMANN. 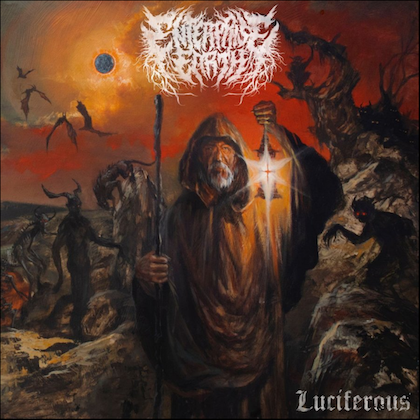 "Besides working with our own respective bands, SHERMANN TANK and DENNERS TRICKBAG, we now have the opportunity to extend the collaboration we started with MERCYFUL FATE in the early '80s." Added Michael: "Yeah, we're super excited to play together again and get the twin guitars into action once more."